Pinnacle Foothills and Crown View Estates have semi-custom homes, east of Troon North, on the Northeast corner of Dynamite Blvd and Alma School Parkway. Homes range in size from 2,296 to 4,380 square feet, on a quarter to 1 acre. 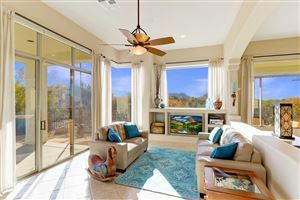 See all Pinnacle Foothills & Crown View Estates.